Twin River make their grand return with the dreamy medley “Antony”. Vancouver pop rockers breeze back on the scene with the airy follow up to their debut LP Should The Light Go Out, as well as hint towards their sophomore collection of garage pop ditties. The jangley melodies of “Antony” were produced by Colin Stewart (The New Pornographers, Black Mountain) and will appear as an A-side to the upcoming 7″ (March 4th). Listen to it below before hearing B-side’s “I Don’t Want To Be Alone” on the release date. Like Twin River on Facebook. 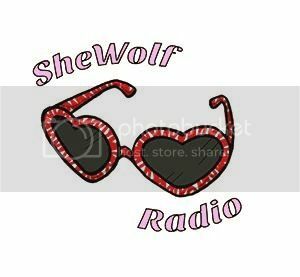 Posted on February 10, 2016 by shewolfradioTagged antony, colin stewart, garage pop, New Music, shewolf radio, should the light go out, surf rock, twin river, vancouver.